The NSW Chapters of the Australian Institute of Architects (AIA) and Australian Institute of Landscape Architects (AILA) have rejected the subdivision of a significant heritage site in North Parramatta. The contended site incorporates Cumberland Hospital and the former Female Factory. “We are concerned that the new development will dominate the scale and character of the site rather than respecting what is there and fitting sensitively into the place,” says AILA’s NSW chapter president, Gareth Collins. 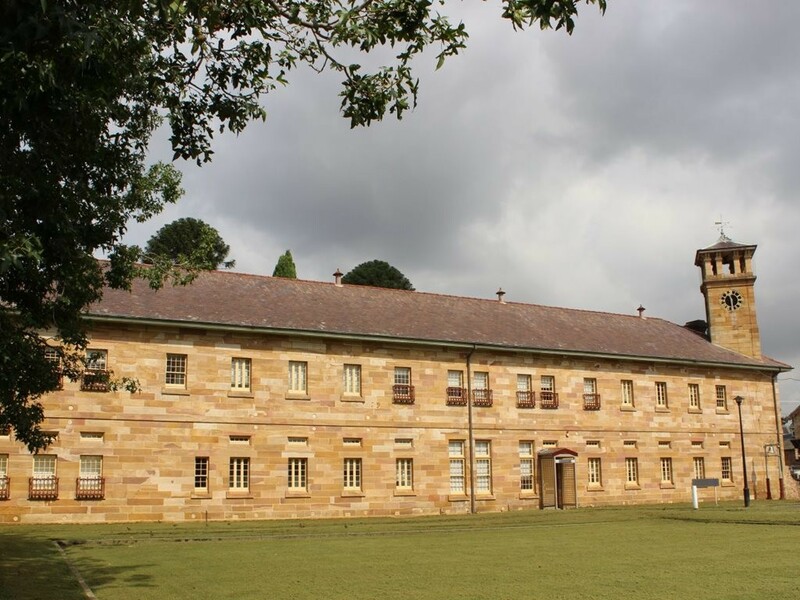 AIA’s NSW chapter president, Andrew Nimmo, believes that “the future development of the site must be based on the conservation, interpretation and enhancement of its heritage significance”. “A masterplan and a public domain plan, including a road and lane network, must be prepared prior to the subdivision of the site,” he says. This opposition follows comments from Urban Taskforce CEO Chris Johnson, who downplayed heritage concerns. “Concerns by some in the community that heritage will be impacted misunderstand the evolutionary nature of how the site has become more urban from the early water mill, the early farm followed by the Female Factory and new buildings by a range of government architects,” says Johnson. The Institutes’ joint submission regarding the Parramatta North development control plan and development application was submitted to the City of Parramatta Council earlier this week.